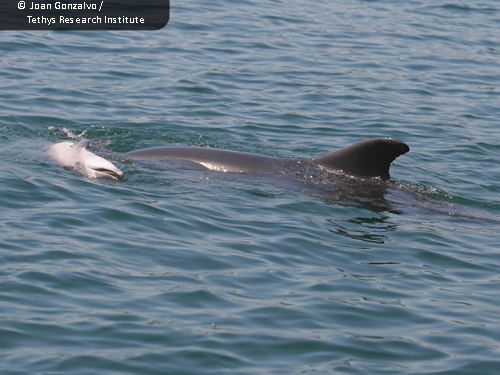 Reports of dolphins interacting with dead members of their pod are raising questions about whether cetaceans understand the concept of death. 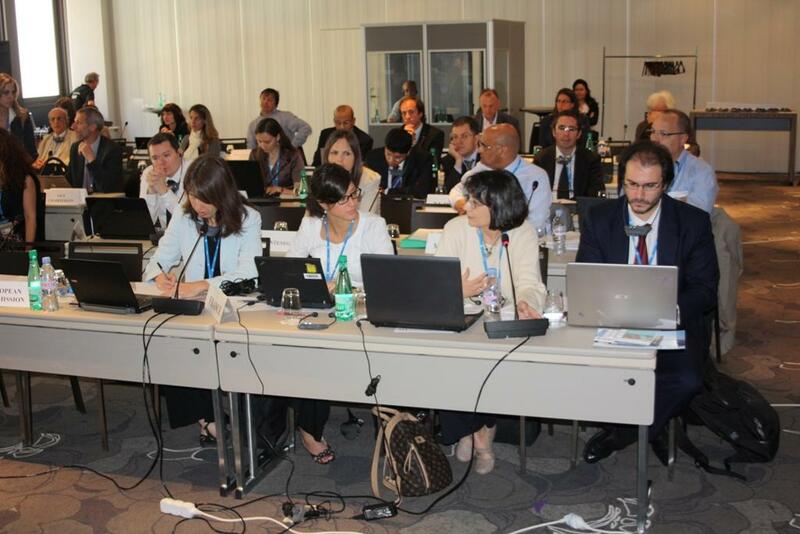 On May the 17th to 20th, 2011 the Regional Activity Centre for Specially Protected Areas organized the 10th meeting of the Focal Points for SPAs in Marseille (France) at the Mercure Marseille Centre hotel (1, Neuve Saint Martin Str. – 13001). There could be 43 fewer fish species in the Mediterranean in the next 40 years, according to a recent report released by the International Union for the Conservation of Nature (IUCN). RAC/SPA integrated, alongside the MeDU, MedPOL, PAP/RAC and Blue Plan, the secretariat of the third Meeting of Government-designated Experts on the Application of the Ecosystem Approach by MAP, that were organized to discuss and agree on the initial integrated assessment report, on the next steps of the road map, including ecological objectives, operational objectives and indicators and the proposed timetable for further implementing the ecosystem approach roadmap. Following the conclusions of the workshops on Mediterranean Sea governance organized by IUCN in collaboration with RAC/SPA from 2007, and the recommendation of the Procida workshop, it was decided to focus 2011 work on the submarine canyons. 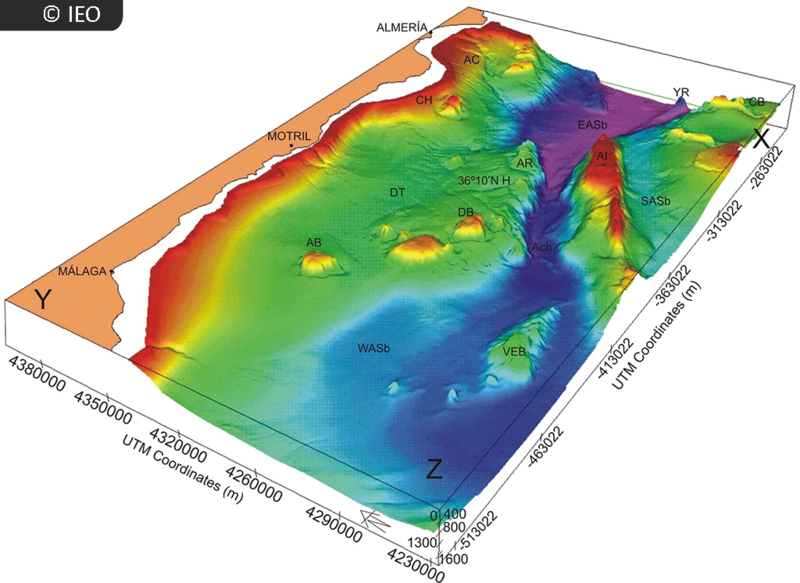 This workshop aimed at gathering information on submarine canyons (geology, ecology, biodiversity, fisheries, etc.) and at discussing on their conservation. It gathered scientists involved in research on submarine canyons, lawyers specialized in Law of the sea, and managers of natural resources at national and international levels. On May 18, 2011, and during the Meeting of Focal Points for SPAs, organized by RAC/SPA in Marseilles, a Memorandum of Understanding for the joint preparation of a trilingual online glossary on sustainable Development in the Mediterranean basin in its first phase: biodiversity, was signed between RAC/SPA, the World Bank, the Conservatoire de l'espace littoral et des rivages lacustres and the University Paul Cézanne Aix-Marseille III. UNEP-MAP RAC/SPA attended the 35th session of the GFCM as well as the 2nd session of the CAF and the 5th session of the CoC held at the FAO Headquarters in Rome (Italy) from the 9th to 14th may 2011, alongside delegates from 22 members of the commission as well as observers from non GFCM member nations, the Russian federation and Ukraine, as well as intergovernmental and nongovernmental organizations: ACCOBAMS, CIPS, ICCAT, OCEANA and RACMED. * Mediterranean training session on the identification and classification techniques of marine and coastal species for the ecological monitoring in MPAs. In the framework of the Capacity Building Programmes of the MedMPAnet project, the Regional Activity Centre for Specially Protected Areas (UNEP/MAP-RAC/SPA) is organising a Mediterranean training session on the identification and classification techniques of marine and coastal species for the ecological monitoring in MPAs. The Second Biennial Conference will take place in El Jedida (Morocco), from 12th to 14th October 2011. This conference comes from an initiative launched by the ACCOBAMS Permanent Secretariat and is organised in collaboration with the Regional Activity Centre for Specially Protected Areas (UNEP - MAP - RAC/SPA) and the Ministry of Agriculture, and Maritime Fisheries of Morocco / Department of Maritime Fisheries. RAC/SPA is co-organizing with the "Stazione Zoologica Anton Dohrn" (SZN), the 4th Mediterranean Conference on Marine Turtles and this from 7 to 10 November 2011 in Naples (Italy).